Mission statement: Our mission is to create a better future for pit bulls. We pursue this mission through education, advocacy, adoptions, and promotion of responsible pet ownership. 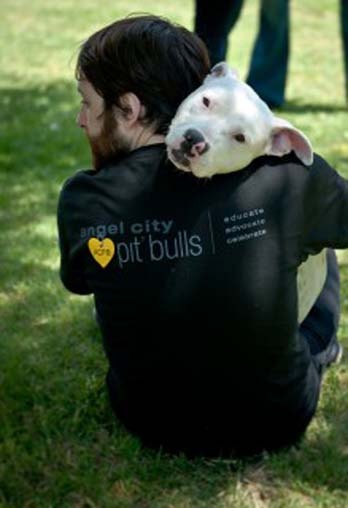 About the organization: Angel City Pit Bulls was founded in 2010 by Katie Larkin. Katie possesses a long history of volunteering in animal shelters and with different rescue groups in the community. In response to a recognized and specific need to finding creative solutions to help the many homeless pit bulls in Los Angeles, she founded Angel City Pit Bulls. Her goals emphasize not only the rescue of pit bulls, but also developing and implementing innovative programs to address the problem at the systemic level. 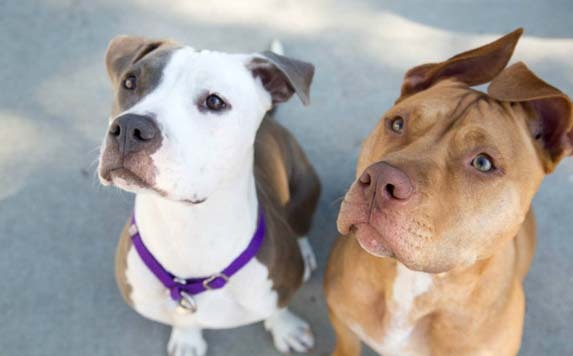 Since its founding, Angel City Pit Bulls has attracted a dedicated team of passionate advocates, each lending their expertise in a volunteer capacity to achieve their common mission. Angel City Pit Bulls has now rescued well over 100 pit bulls, participated in community activism in provision of spay/neuter and training, and continues to evolve its offerings in response to the important work yet to accomplish. 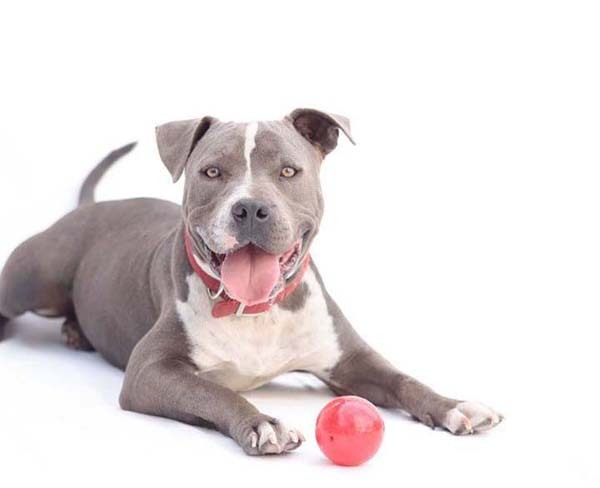 Admission policy: Angel City Pit Bulls is a no-kill rescue and advocacy network. The dogs in our program participate in foster care prior to adoption. 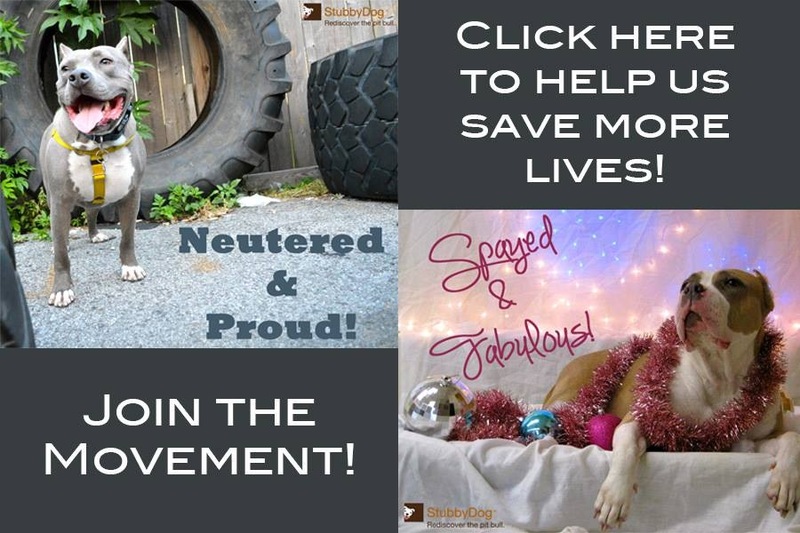 Newsletter: Monthly; sign up at angelcitypits.org. Post-adoption support: Angel City Pit Bulls has a dedicated team and approach to post-adoption support. Our coordinators conduct routine follow-up with each adoptive family, and encourage their continued contact and participation with our organization. We provide network connections to all sorts of training resources, veterinary support, and shared interface with other adopters. Our goals are to create a strong community that supports our mission as well as one another on an ongoing basis.